HÀ NỘI — The Việt Nam Construction and Machinery Installation Corp (Lilama) has decided to withdraw all capital from Sông Vàng Hydropower JSC (SVH). Under the plan, Lilama will withdraw 7.9 million shares by order matching and settlement on the Unlisted Public Company Market (UPCoM) trading floor. The divestment plan is expected to be conducted in the last six months of 2018. 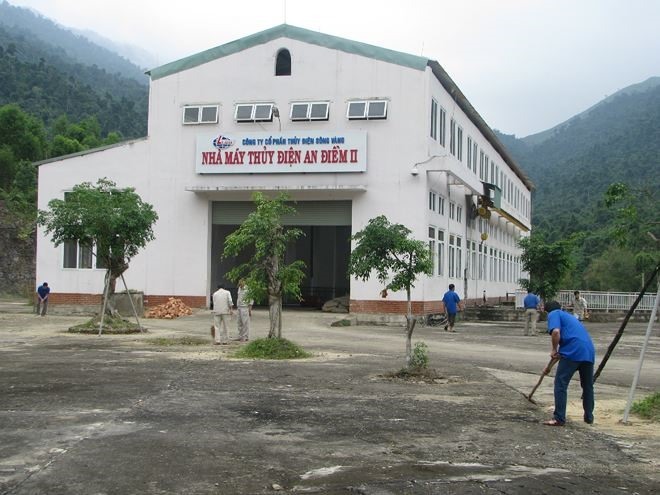 Đà Nẵng-based SVH was established in 2004 by three shareholders of Lilama, PetroVietnam Power Corporation (PV Power) and Civil Engineering Construction Joint Stock Company No 586. In the first quarter of 2018, SVH’s revenue reached VNĐ19.2 billion (US$842,000) and after-tax profit was more than VNĐ7.57 billion, down 8.5 per cent and 13.3 compared with the same period last year, respectively.